Yesterday I talked a bit about Sally Lloyd-jones new book that is coming out in October. One of the stories Sally shared that especially stood out to me was on faith. Growing up in a Christian environment I was blessed in so many ways I am forever grateful. Where we grow up shapes us in many different ways. In many of the churches I attend growing up, faith was a mystical thing that was always measured. It was something that you had to have enough of for God to do what it was that you wanted him to do. Needless to say that led to many disappointing conversations in my head. This disappointment with God, actually was something that came to a cataclysmic head when I went through a season in life where faith as I knew it was rocked. I experienced pain and saw those around me experience pain all of which had a large amount of faith. So what now? One of the primary ways that God spoke to me durring that time in my life was at night putting my kids to bed and reading them the stories from The Jesus Storybook Bible. It was through the story of Abraham offering Issac that I really truly understood faith for the first time. I love how Sally discribes faith. “Faith is knowing that God loves you and because he loves you, you can trust Him no matter what.” I absolutely love the way Sally talkles faith. Such a misused essental thing that we all must have. Here is what Sally says in her new book Thoughts to Make Your Heart Sing about faith. told them they already had enough. plant it into the sea! Jesus has asked you to do. Because it’s not about us and how much faith we have. It’s about him and how faithful he is! Love those last couple of lines “Because it’s not about us and how much faith we have. It’s about him and how faithful he is!” So powerful so simple and so true. 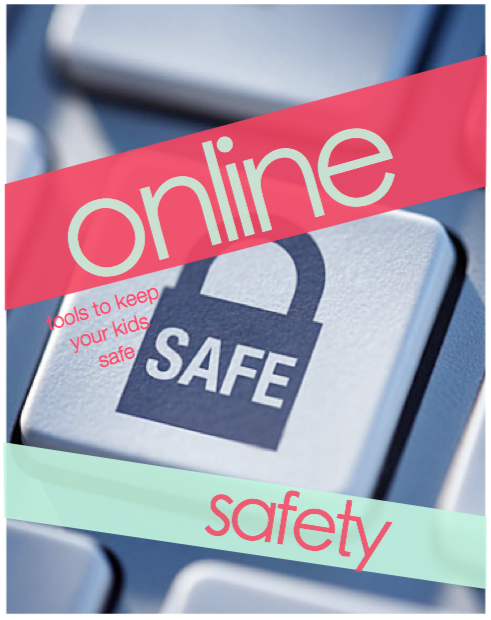 Here is the link to Sally’s website for her new book pre-order it today. 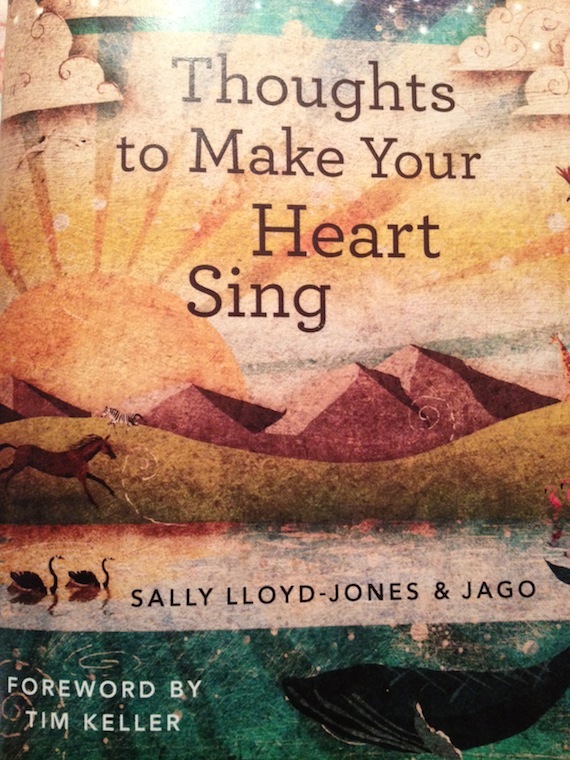 Thoughts to Make Your Heart Sing is the perfect follow-up to Lloyd-Jones an Jago’s The Jesus Storybook Bible. I remember reading through the Jesus Storybook Bible and was blown away by the simple way Sally explained complex spiritual truths. One of my pet peeves with books that are written for kids is that they are written so simplified that the power mystery and beauty of the gospel are removed. This year our oldest is turning 8 my wife and I have started looking for something to help him begin the discipline of personal time with God. Thoughts to Make Your Heart Sing could not have come at more perfect time for us. Zondervan was kind enough to send me a sample booklet of a few of the 101 stories that Sally and Jago teamed up to produce. They are beautifully written and illustrated. What I love is how simple and profound each thought is. It strikes to the core of what Dietrich Bonhoeffer believed about the ministering to children he said “That if we can not explain theology to kids something is amiss.” Our kids need theology. I want my kids to grow up in awe of the beauty of Jesus. When my kids read their bibles, sing songs to Jesus, meet in a small group, serve in our local church to not do it out of a have to attitude but rather because Jesus makes their hearts sing. Buy the book now and thank me later. It is officially released on October 9th. 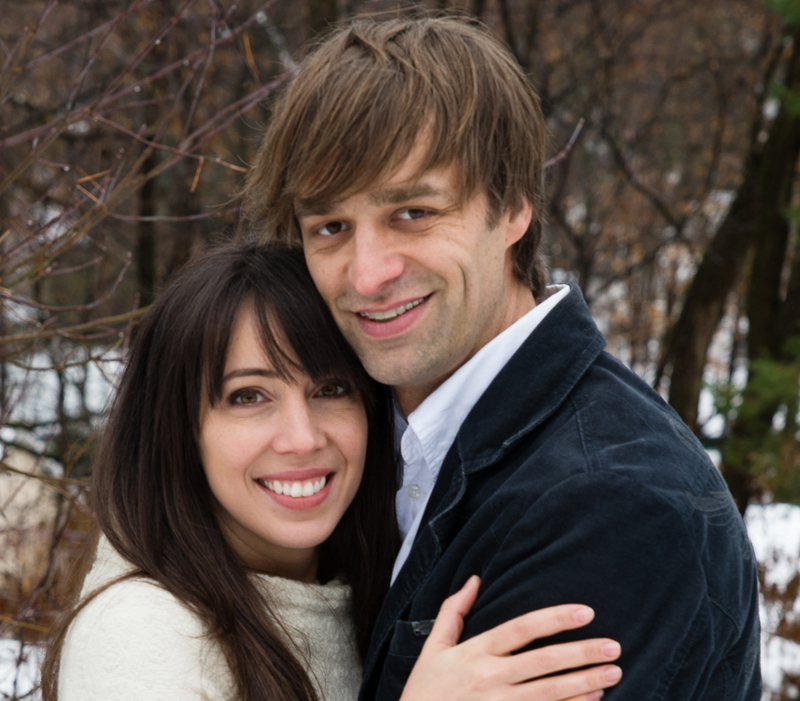 Check out Sally and Jago site for the book Thoughts to Make Your Heart Sing. Honored to be a part of Group’s KidMin Conference. Love Chris Jones and her staff. They have such great hearts to help refresh and equip kidmin leaders from all over. Really appreciate what they bring to the conference scene. 1. I get to teach a breakout with my good friend Gina McClain. She’s amazing, such a great leader you do not want to miss hearing her heart on volunteers. 2. I really like that the whole hotel is taken over by people from the same conference. It forces lots of great random conversations. 3. Looking forward to connecting with other leaders in and outside of breakout, main sessions and conversation pits. Looking to grow, learn. Can’t wait! It’s coming just around the corner. A couple of weeks ago they sold out in only their second year! Very impressive – If you want to get on the wait list you can do that here. 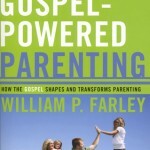 Why our churches need more fathers and fewer teachers. 14 I am not trying to make you feel ashamed. I am writing this to give you a warning as my own dear children.15 For though you may have ten thousand teachers in Christ, you do not have many fathers. Through the Gospel I became your father in Christ Jesus,16 so I beg you, please follow my example.17 That is why I am sending to you Timothy, my son in the Lord. I love Timothy, and he is faithful. He will help you remember my way of life in Christ Jesus, just as I teach it in all the churches everywhere. Teachers here refers to a hired tutor. There is no shortage of hired teachers in the Christian community. There is no shortage of people on Twitter, Facebook, and Youtube trying to be the next Christian Justin Beiber. Our culture doesn’t need more tutors. It doesn’t lack for knowledge. It lacks for fathers. It lacks for people who lay down their lives because they would rather see their sons do more and be more than them. Why don’t we release more leaders? How do we get stuck in being one of many teachers? 1. We want more fans than we do sons. Fans adore us. Sons require something from us. Stats will lie to you. How many followers on Twitter, Facebook and Pinterest will seduce you into a trap of false success? Fans praise you. Sons know you. 2. We so often care who gets the credit more than who gets the glory. When we move beyond who did what, who said what, to how can I live my life to bring glory and majesty to Jesus, the better off we will be. 3. We get so caught up in building us and not building the church – we build monuments to ourselves. Don’t trap your best leaders in your system so you can look good and feel safe. Let them go. Release them to serve. Release them to lead. 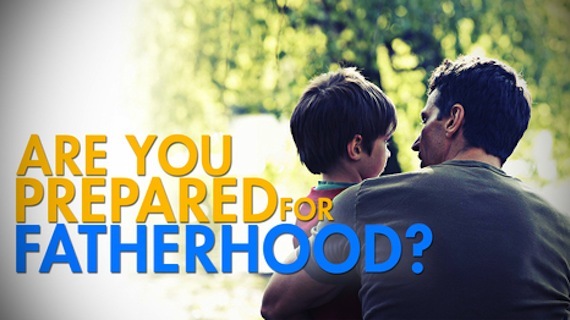 How do we lead as fathers? Realize that God is far more interested in our obedience than our success, and He has called us to go and make disciples but first to wait and pray. 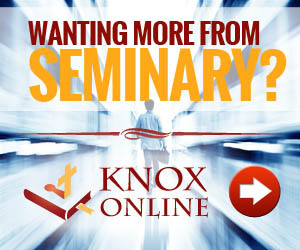 Sending comes from an understanding of the gospel and the empowerment of the Holy Spirit. Our going has to empowered by the Holy Spirit’s coming. Provide an environment where you allow for and expect people to fail. If people don’t fail, they will never succeed because failure increases our dependence on God. Our God is not a tame lion but he’s good. Give up what you like to build up what you love. 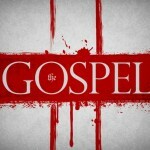 Conclusion – We can only be a father because of the radical love our Father showed us. How can we let go and release our best and brightest? Because God so loved the world that He gave His only son. God loved – He gave. The audio of this talk is available soon at the INCM store. The past two days have been incredible. It has been a steady flow of amazing content. I have been challenged in so many ways. Here are a few of the things I love about CMLeaders so far. 1. Love that the whole thing is streaming. 4. I really like the fact the size of the conference is smaller. 5. Really liked the diversity of the speakers. Here is what I think CMLeaders can do for next year. 3. Use video to stimulate conversation around the big ideas that are conveyed. Overall love the feel and flow of the conference. Love Michael‘s heart and vision for a conference that addresses the issues of leaders in kidmin who lead other leaders. 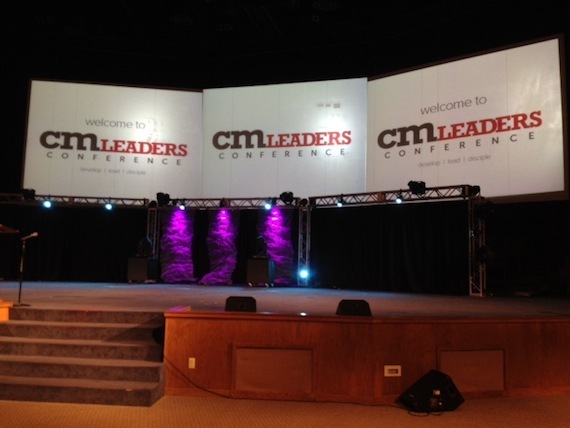 If you are looking for a conference to grow, challenge your leadership paradigms consider coming to CMLeaders next year.